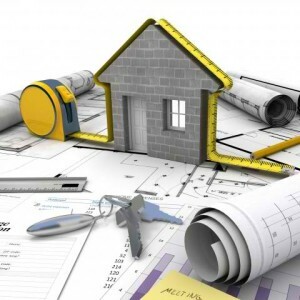 At Echo Construction Services, LLC we are a full service general contractor. We provide damage restoration services for homes that have been heavily affected by water damage, smoke damage, fire damage, or mold damage. We’re experts in damage restoration, and we understand the insurance process and can coordinate efforts with homeowners, insurance adjusters, and insurance agents. Contact us 24 hours a day with your emergency construction needs. Want to start building the home that you have been dreaming about? Or maybe you just want additions to your existing house to make it even better. Echo Construction Services, LLC is the place to start. Whether you already are working with an architect and have floor plans, or you need to start from scratch, we can help! Contact us and we can get you started in the right direction. Echo Construction Services, LLC has partnered with Prime Nashville Development so that we can help you find the urban location to build your dream home. We currently have access to building lots in West Nashville, East Nashville and Germantown/Salemtown areas. If you would like a new home in Nashville’s Urban Core, Contact us today for further details.